Hey hey Mi fans, it’s Friday and we have good news for YOU! 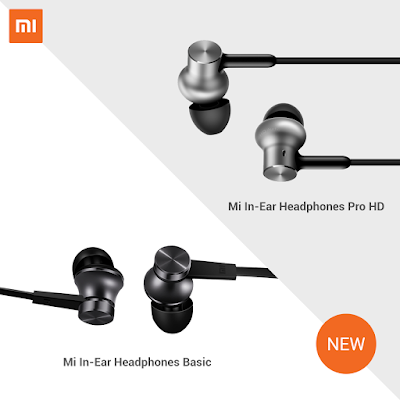 We are bringing 2 new Mi accessories to Malaysia : Mi In-Ear Headphones Basic (RRP RM35) and Mi In-Ear Headphones Pro HD (RRP RM139) are both now available on Mi Store at Lazada. By the way, Mi Power Bank 2 is available in Black colour now!